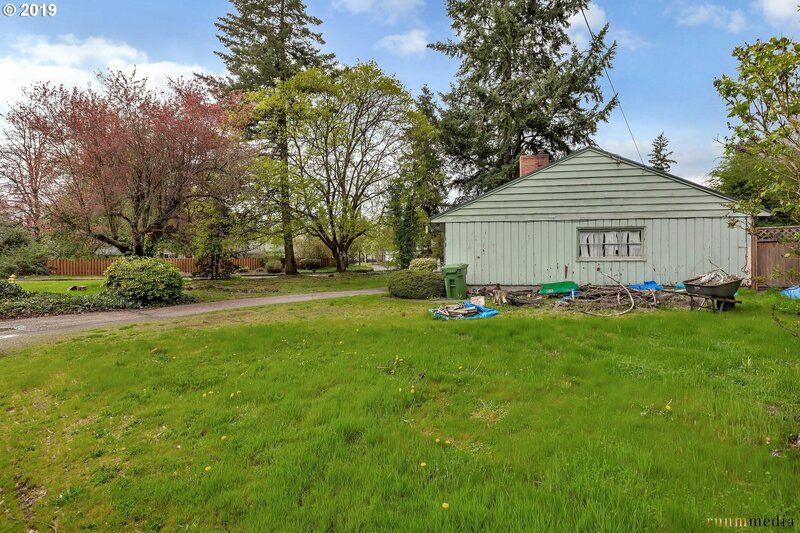 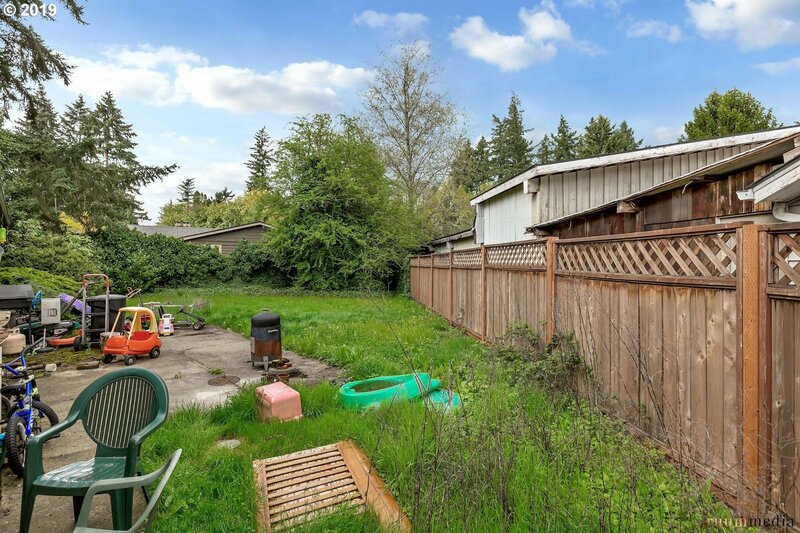 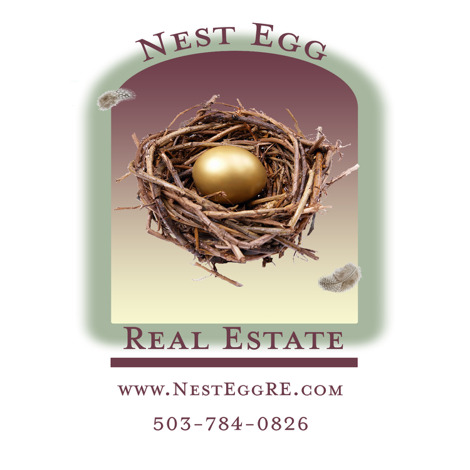 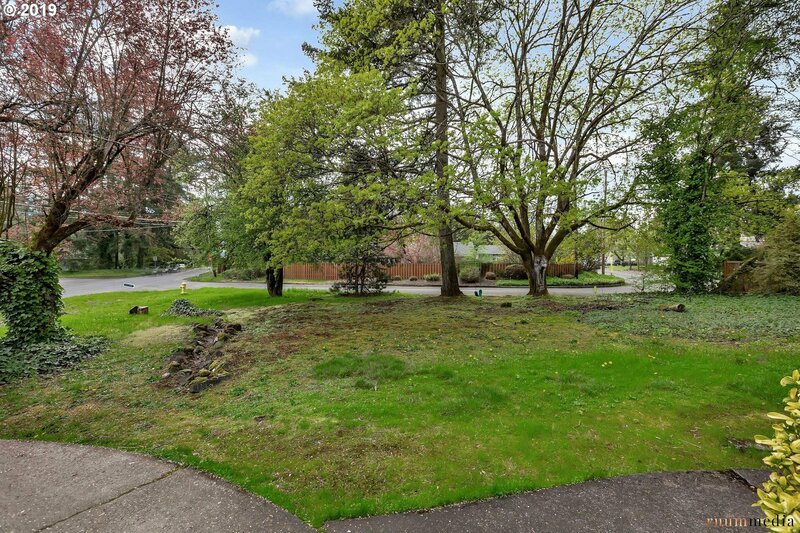 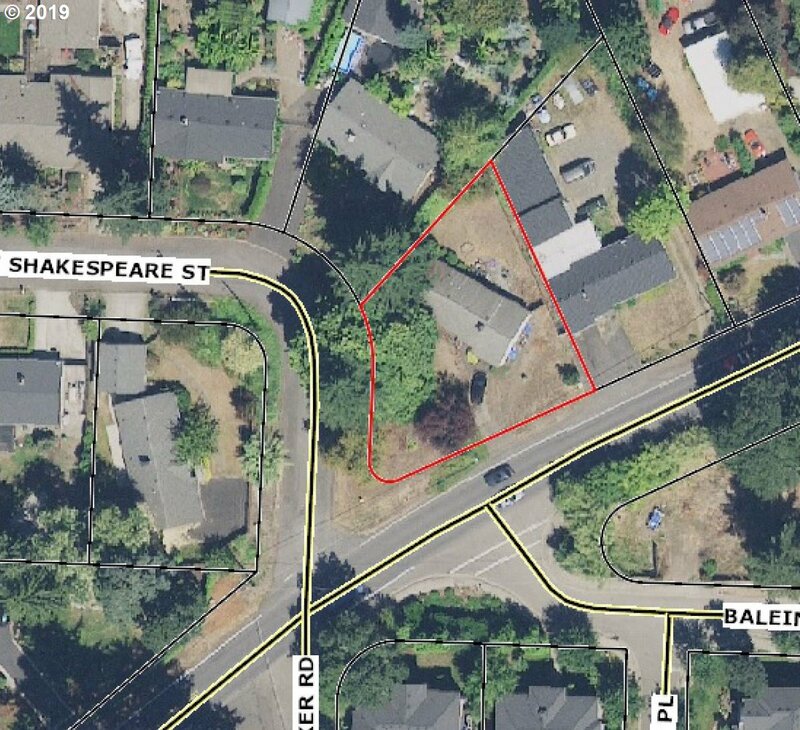 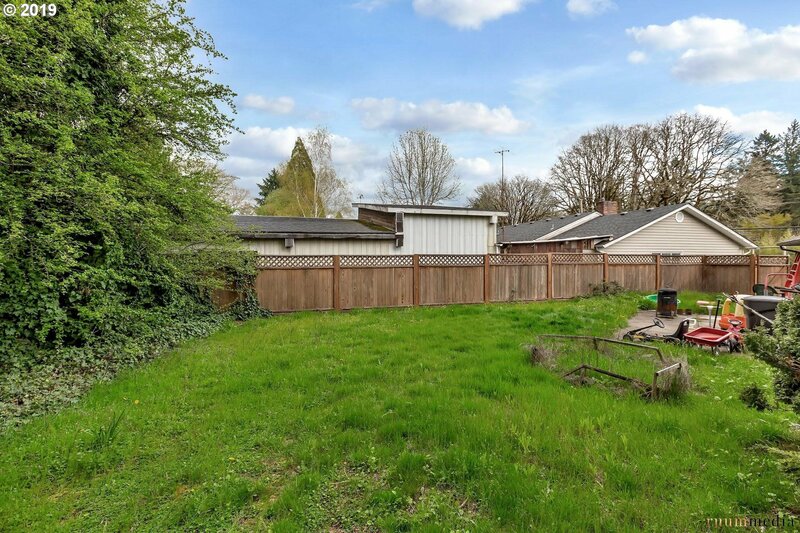 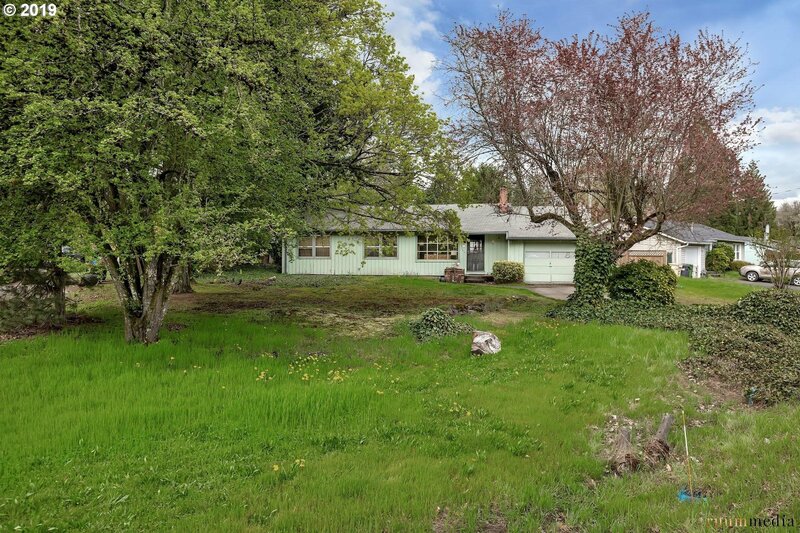 Investor special in desirable Lake Oswego. 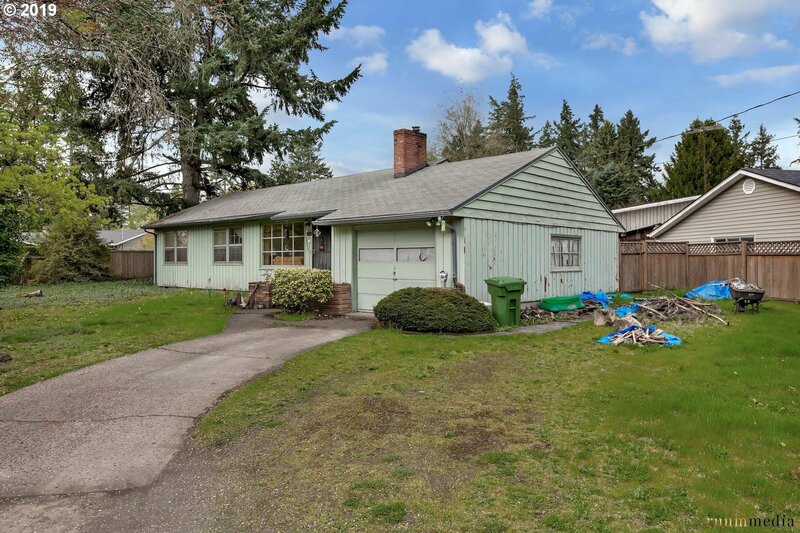 Property being sold AS IS - seller to do no repairs. 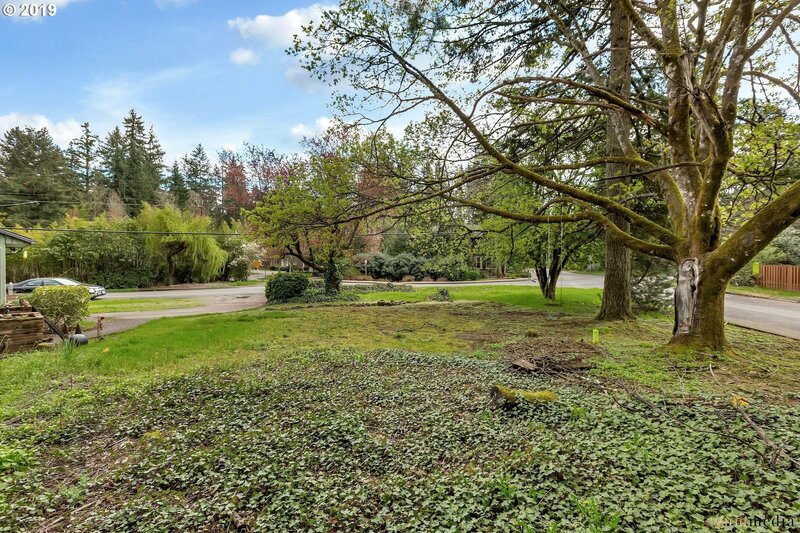 .24 acre lot. 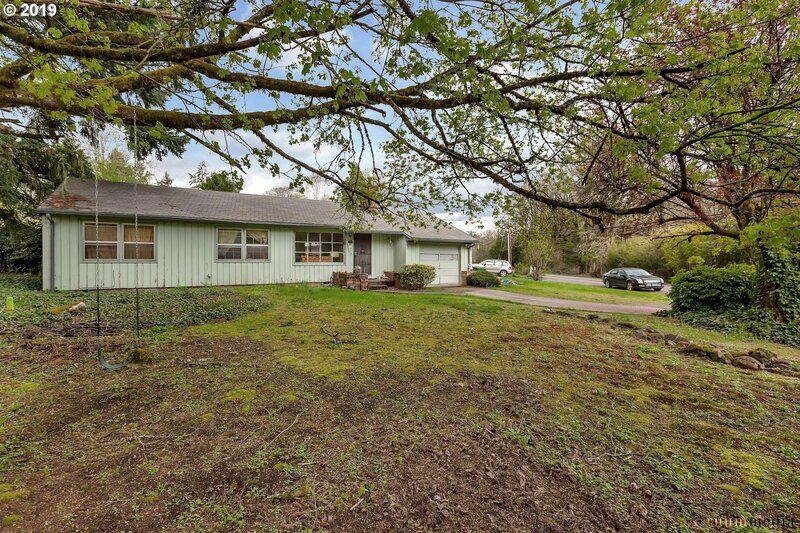 3 beds/ 2 baths.